Ever since Goku became Earth’s greatest hero and gathered the seven Dragon Balls to defeat the evil Boo, his life on Earth has grown a little dull. But new threats loom overhead, and Goku and his friends will have to defend the planet once again in this continuation of Akira Toriyama’s best-selling series, Dragon Ball! Having defeated Boo, Goku is starting to get bored with his life on Earth. His wife, Chi-chi, wants him to get a job, but all he wants to do is train and fight stronger enemies. 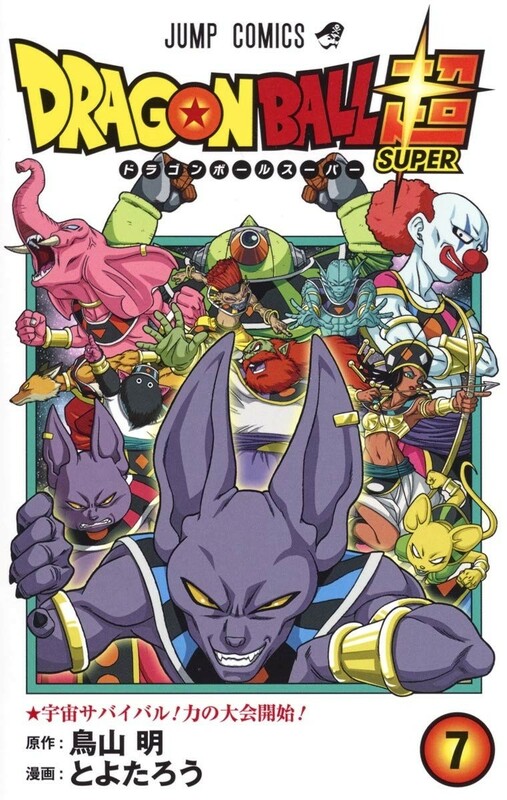 Elsewhere in the universe, the God of Destruction, Beerus, and his attendant Whis are traveling from planet to planet in search of food and entertainment. After blowing up some hapless victims, Beerus is reminded of a man from his dreams with the moniker “Super Saiyan God,” or something like that... The God of Destruction sets his sights on Earth to track down this mysterious man! Maybe this will give Goku something to do?